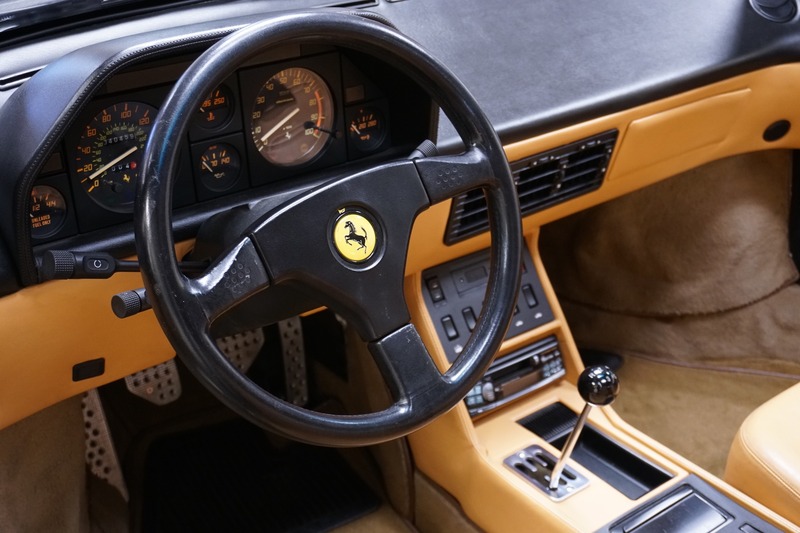 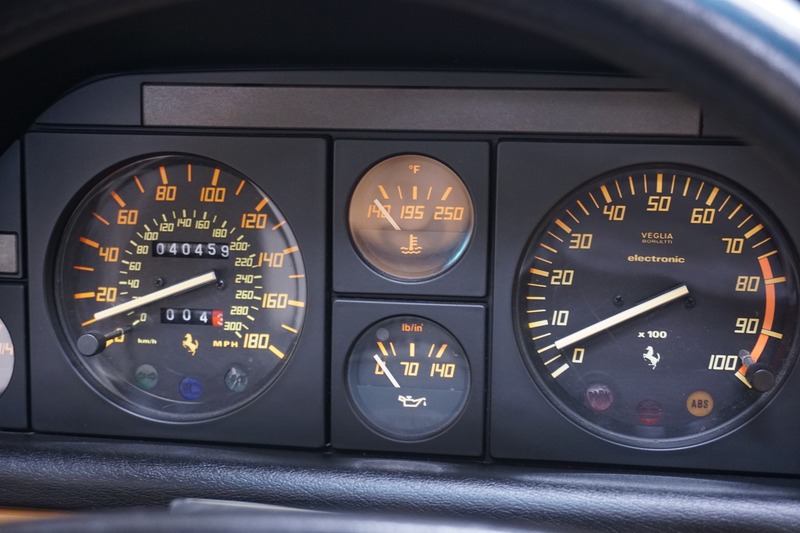 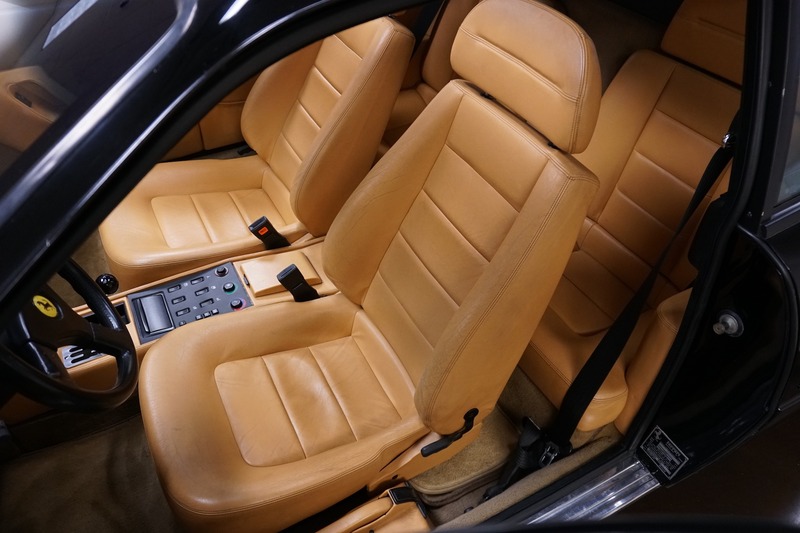 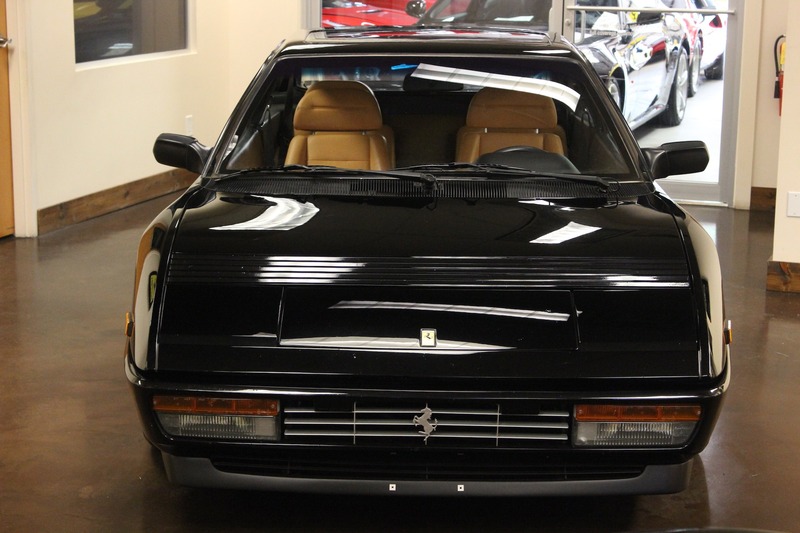 In 1989 there were only 43 Ferrari North American dealers, each dealer received a Mondial T Coupe. 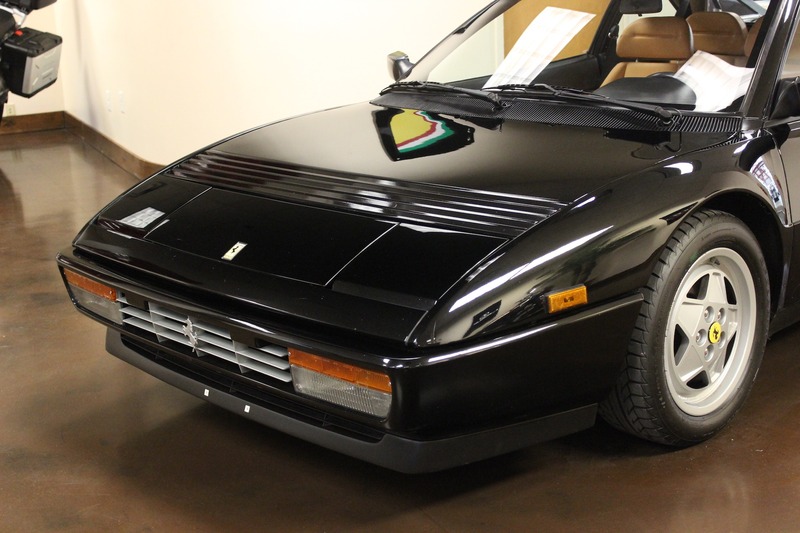 Comparatively, it's reported that around 379 Mondial "T" Cabriolets were made for the US. 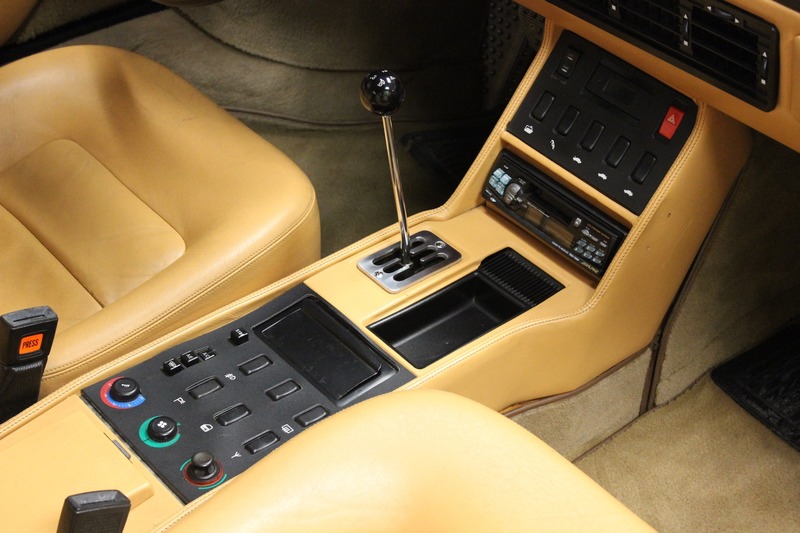 That makes the Mondial T Coupe a rarity today; adding to that, the color combination of ours should move it up the desirable ladder. 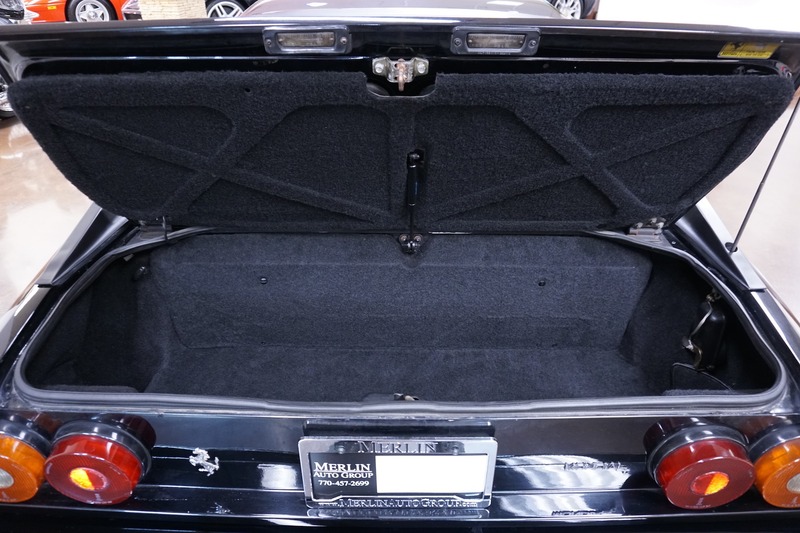 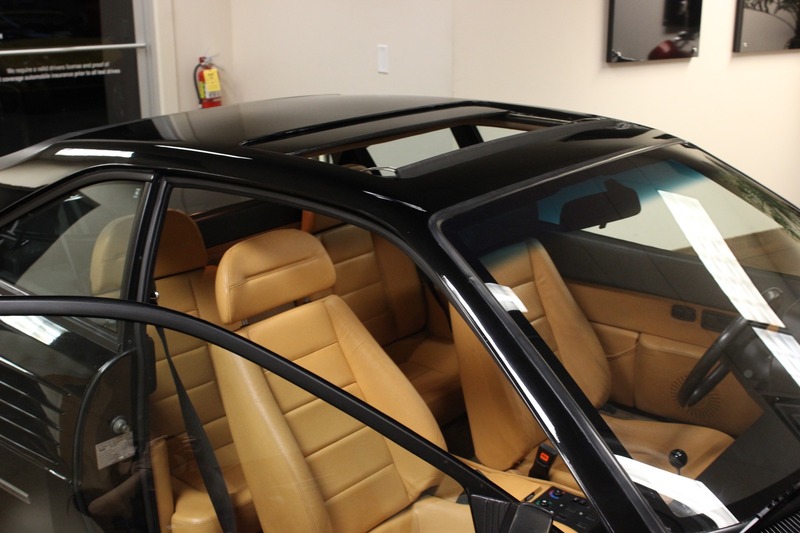 This example is also equipped with a factory sunroof. 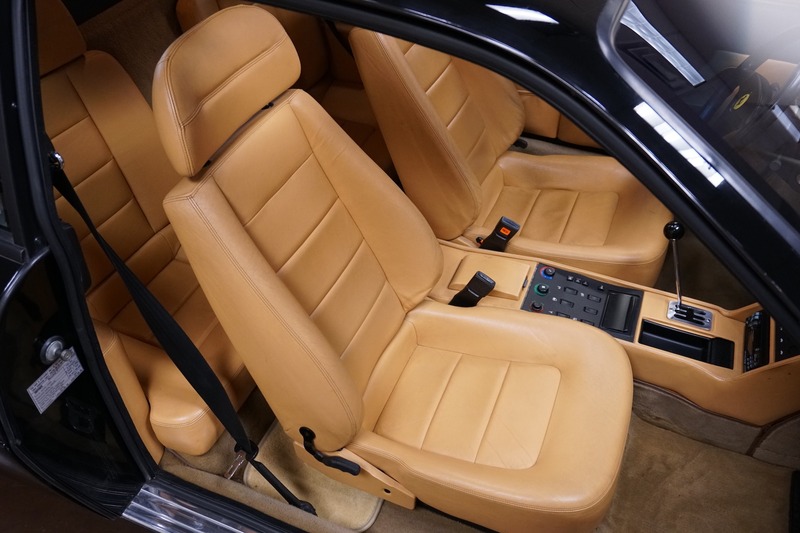 The previous owner cared this car over the past dozen or so years and traded it in against a manual transmission 360. 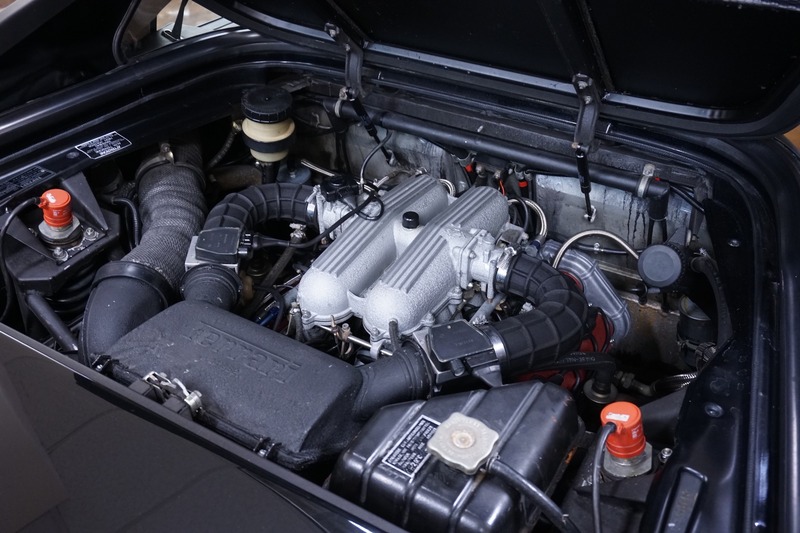 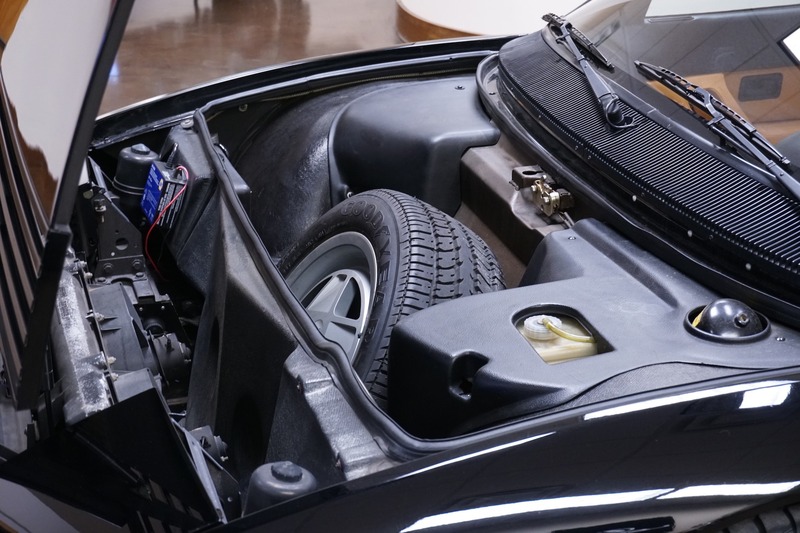 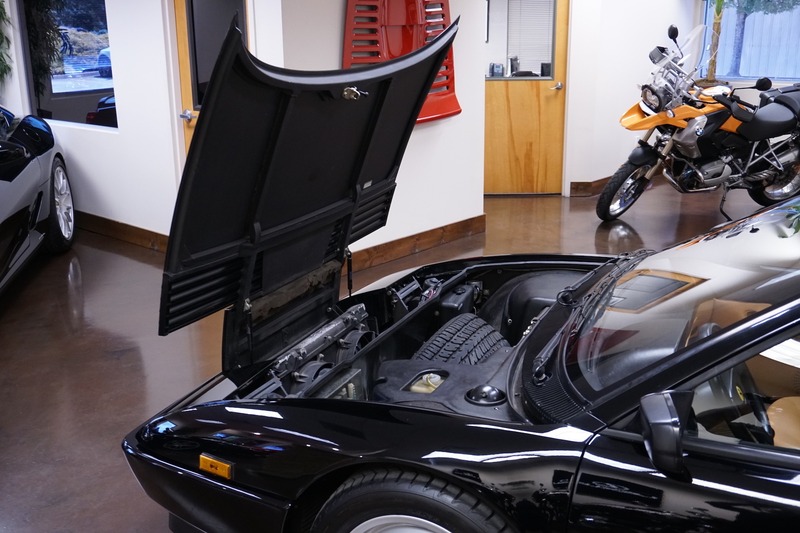 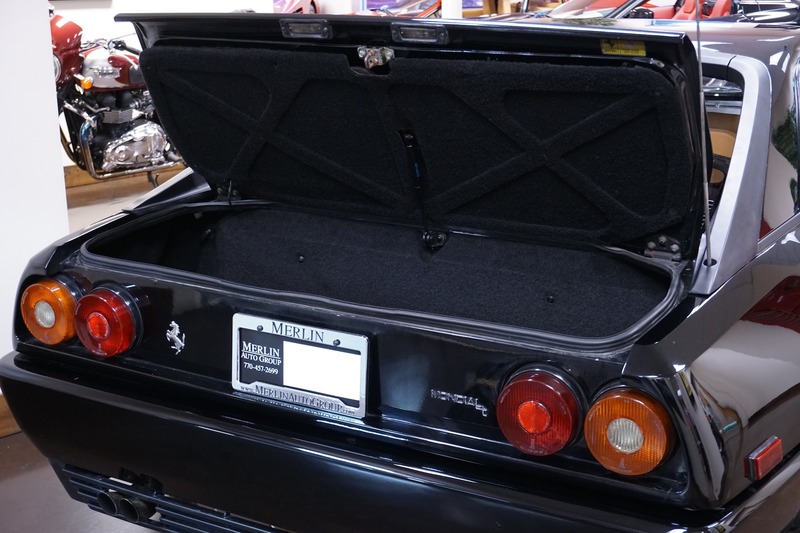 Before we offered it for sale, our Ferrari certified technicians completed a major, engine out, service to include the standard belt kit and all other components that needed attention. 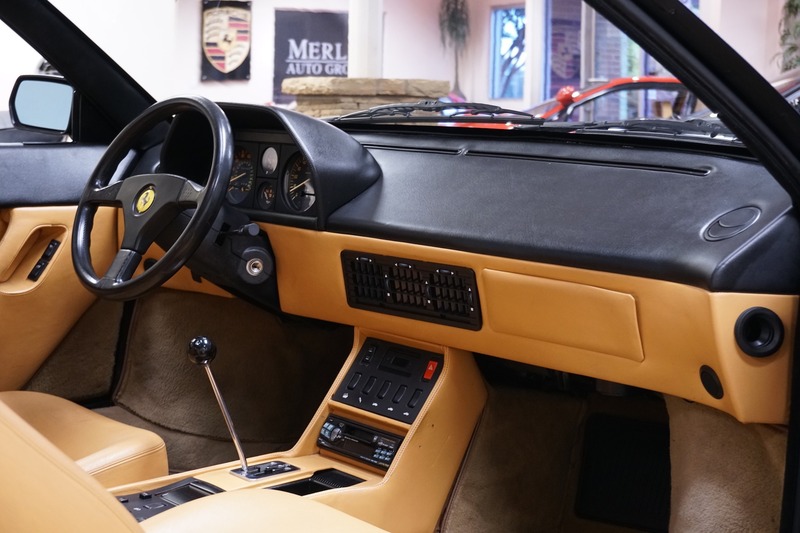 We have literally gone from the front to the back of this Mondial T ensuring it's delivered to you in it's best possible mechanical condition (with documentation). 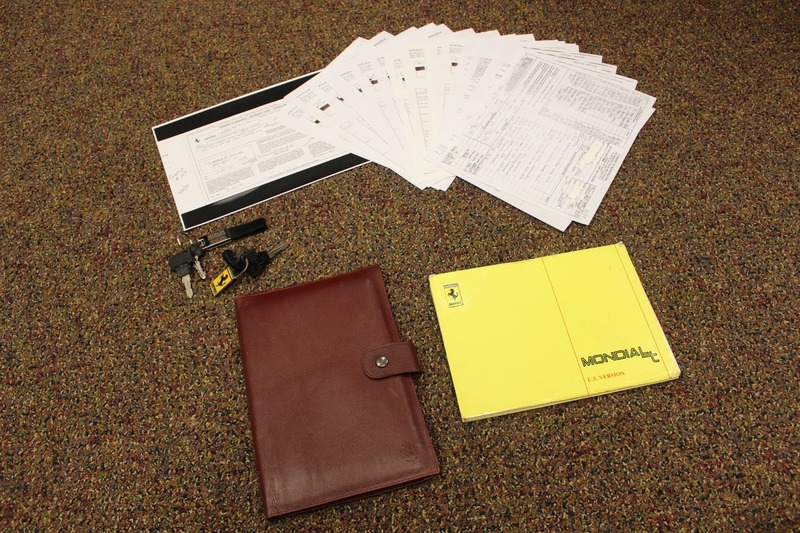 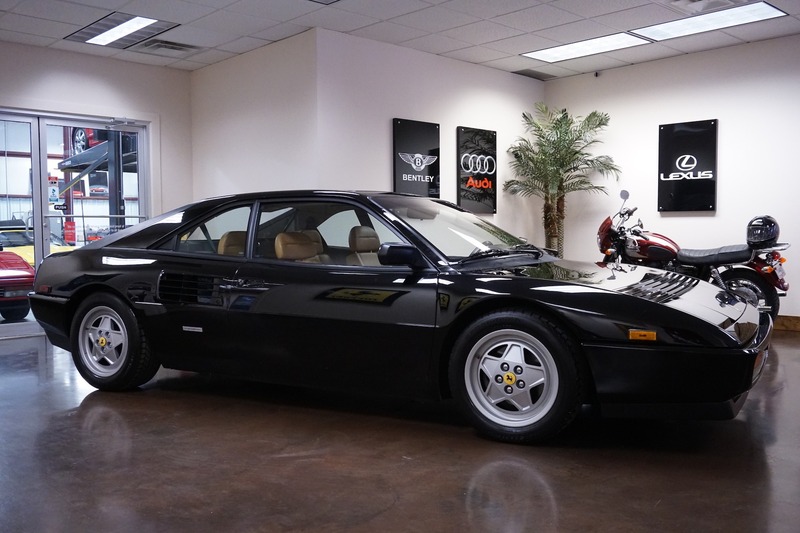 This Mondial is equipped with service records, the original spare tire, owner's manual set and keys. 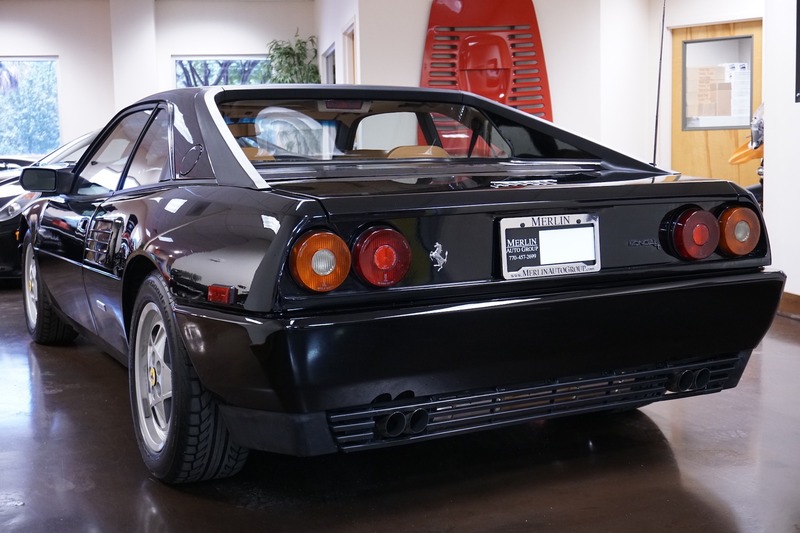 Now it's your turn to enjoy part of this car's life, whether as an investment, as a daily driver or even that 2+2 Ferrari that you and your friends can love. 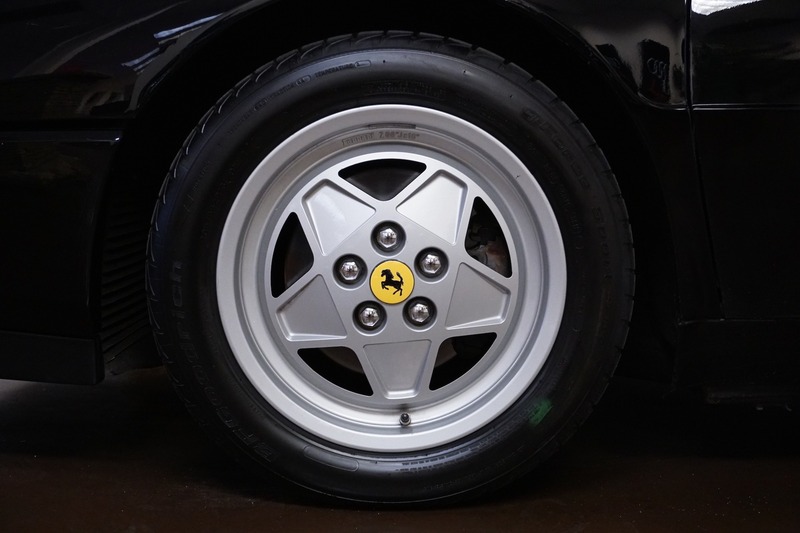 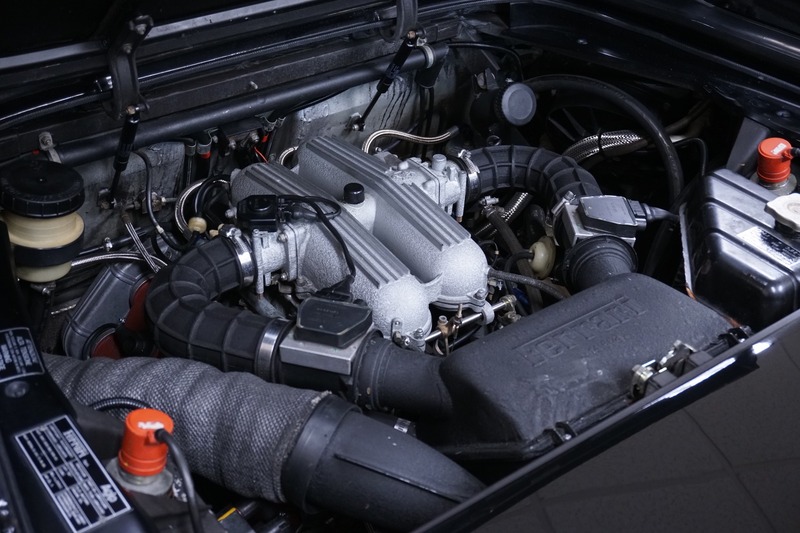 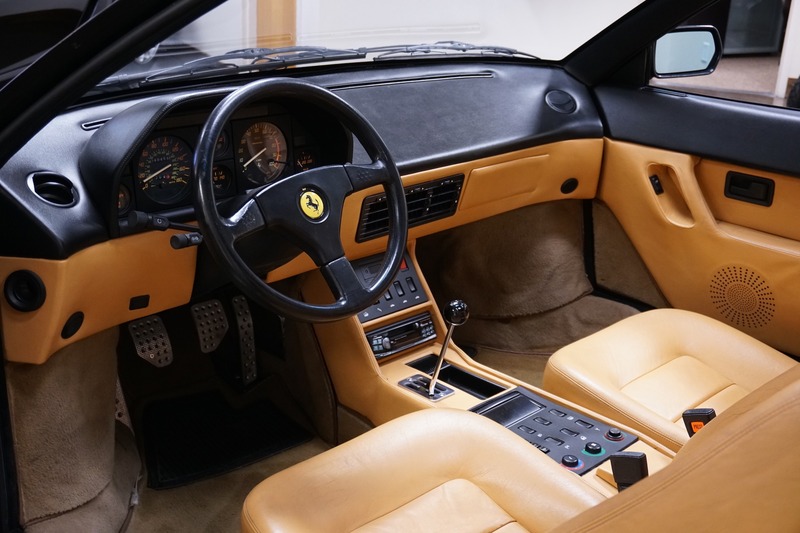 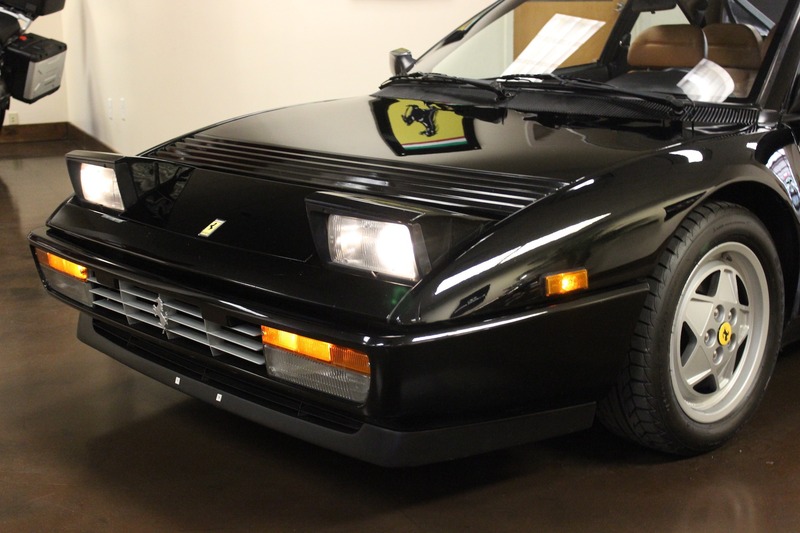 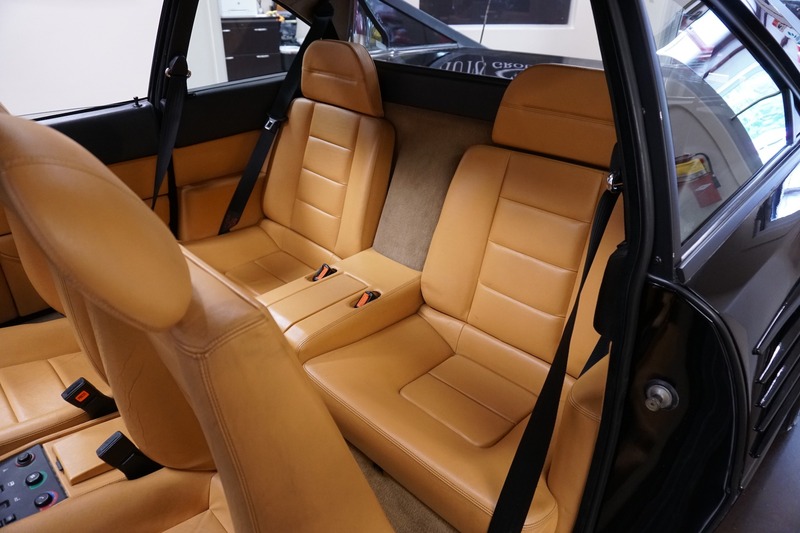 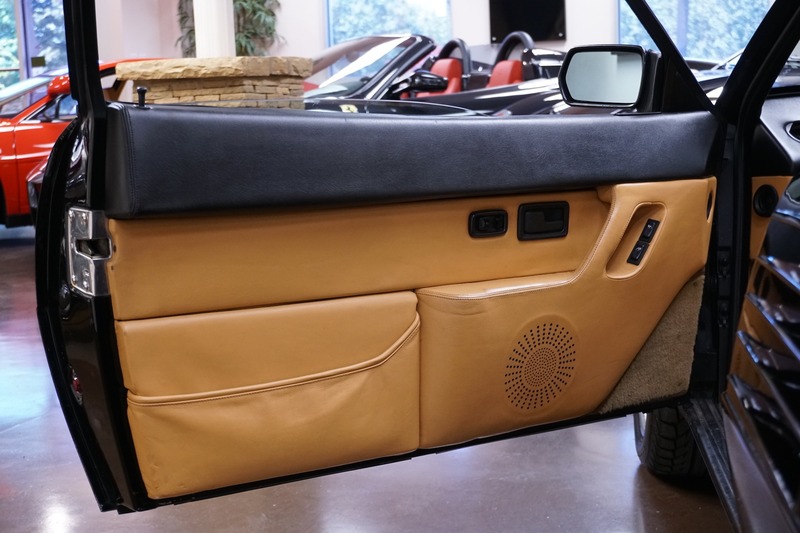 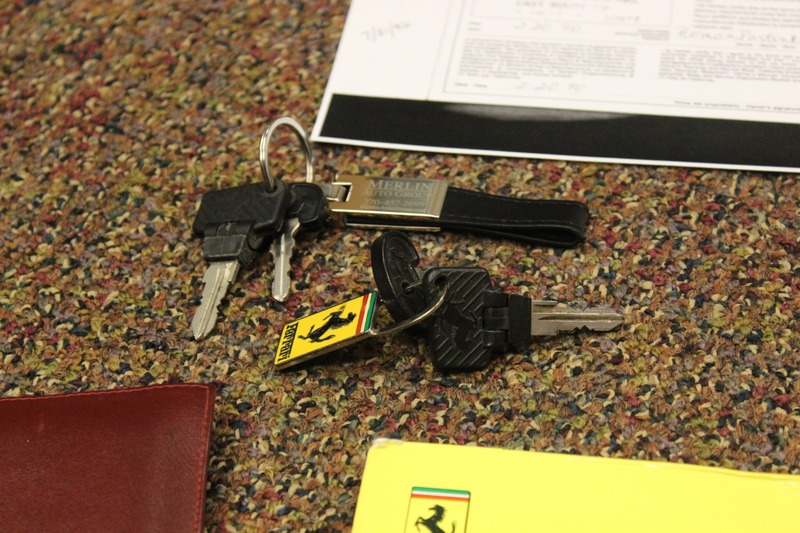 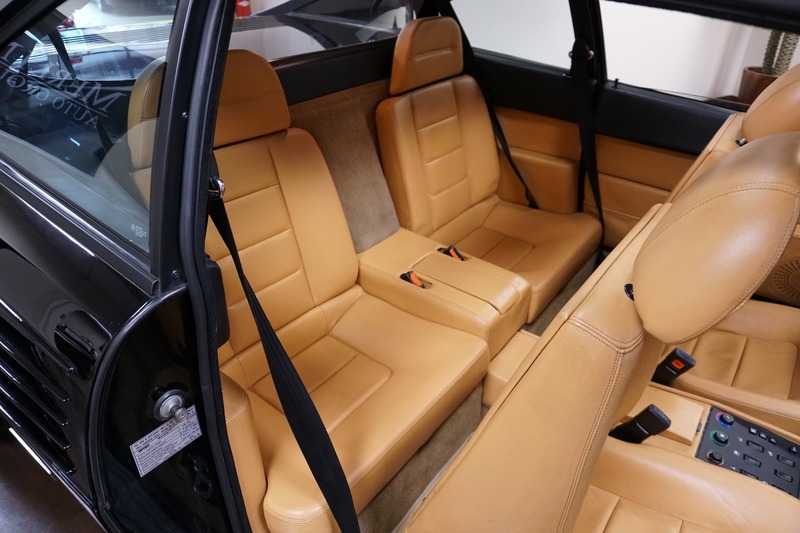 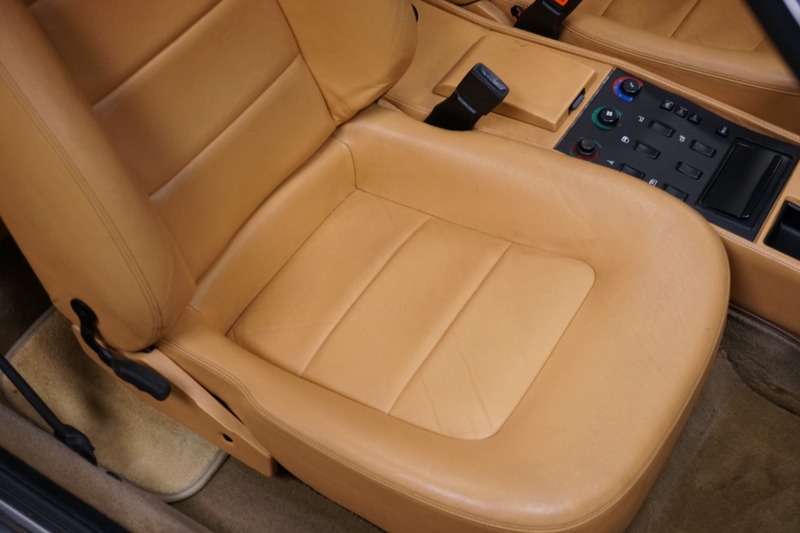 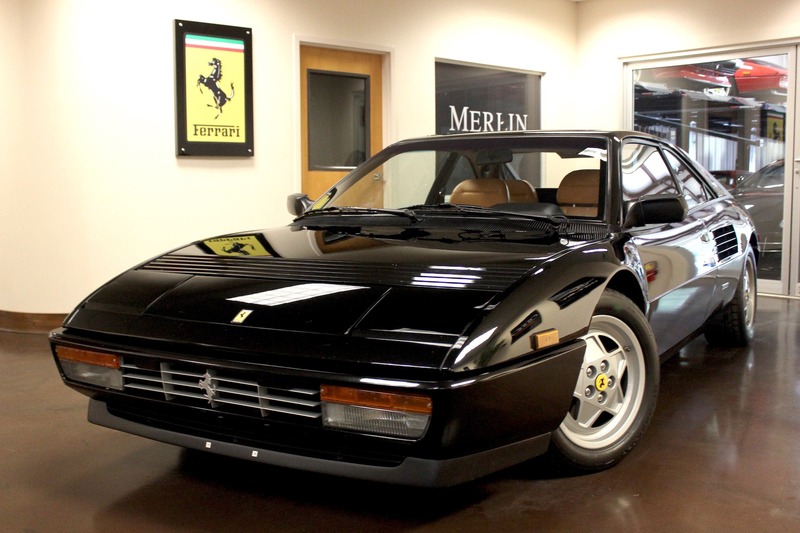 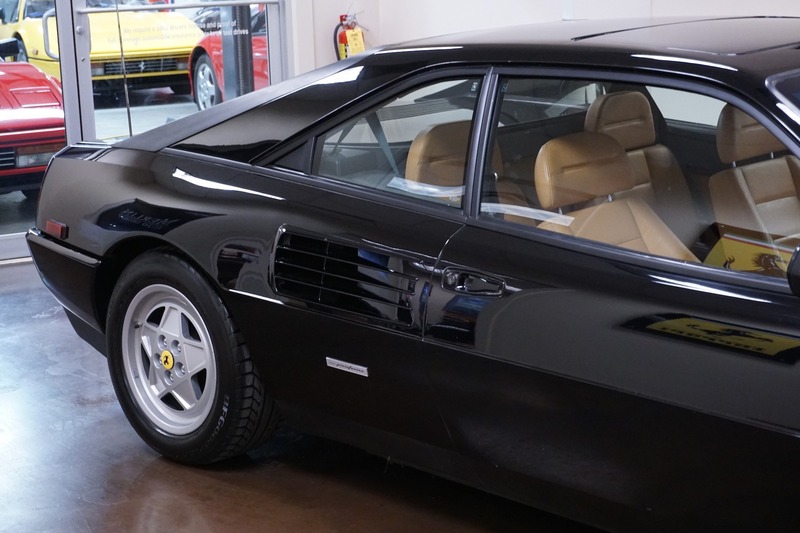 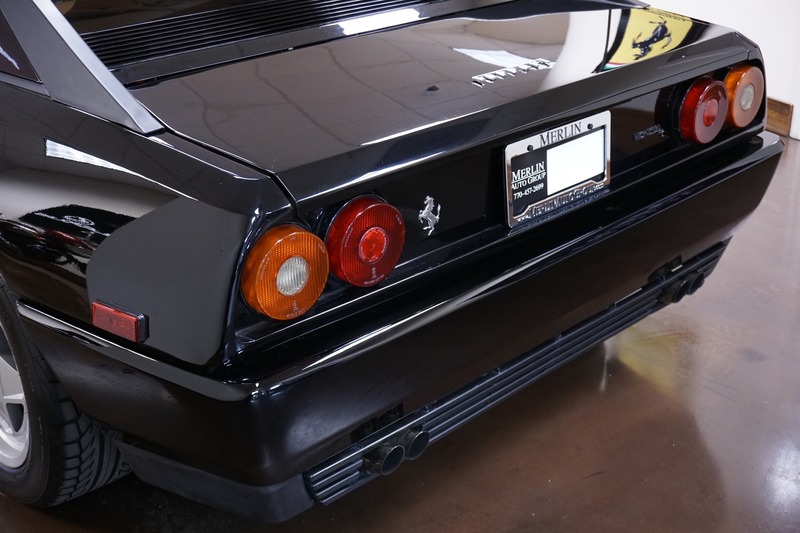 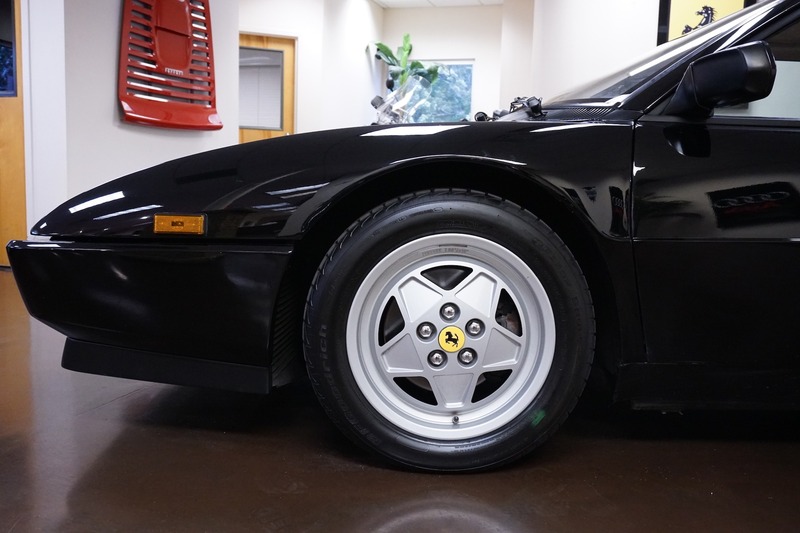 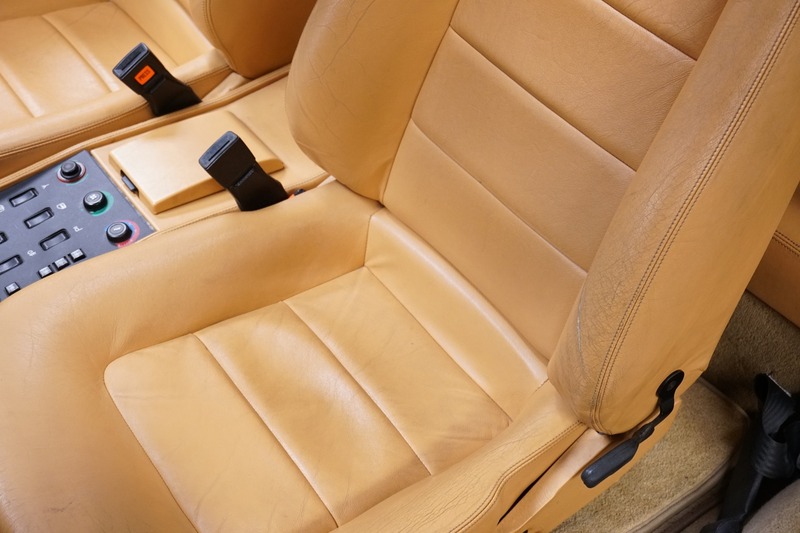 Thank you for viewing our 1989 used Ferrari Mondial T coupe for sale, please contact Merling Auto Group for assistance.